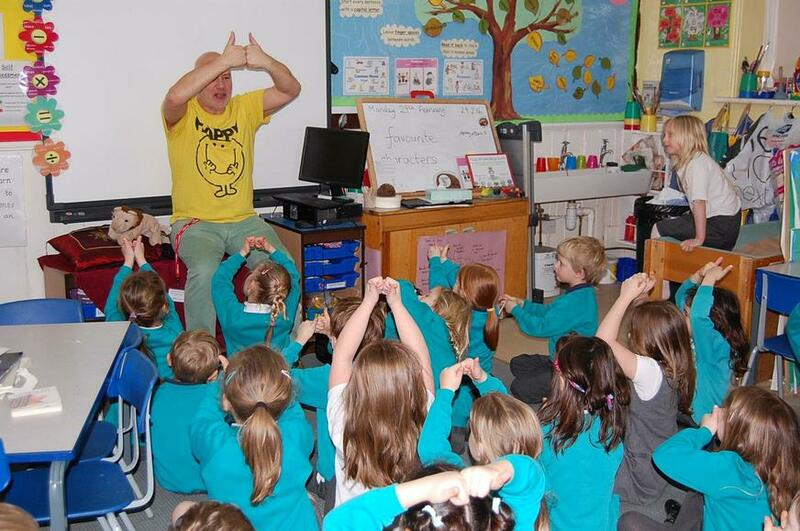 On Monday 29th February, Keith Donnelly from Settle Stories visited the school for Book Week. The children really enjoyed his stories. Mr Donnelly started and ended each class story and the children added the middle.